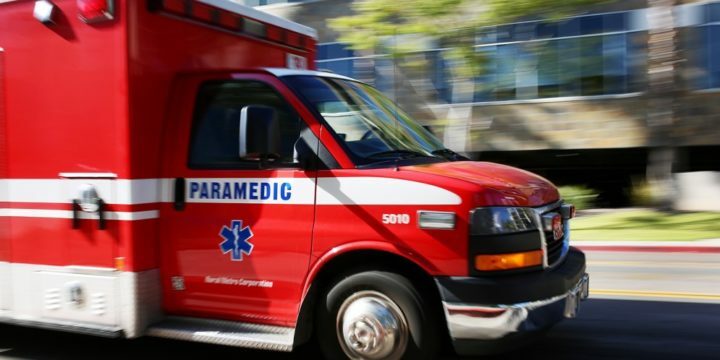 A worker was fatally injured Wednesday when an iron beam fell off a truck and struck him at an East County metal-fabrication yard. The industrial accident at West Coast Iron in the 9300 block of Jamacha Road in Spring Valley was reported shortly before 10:30 a.m., according to the state Division of Occupational Safety and Health, or Cal/OSHA. Cal/OSHA will investigate the fatality, a process that can take up to six months, to determine if any workplace violations contributed to the accident, agency spokeswoman Jeanne-Mairie Duval said.